The long term outlook for gold and silver is strong as demand outstrips supply. Precious metals have become more readily accessible via a range of products. Highly liquid asset as you can quickly buy and sell anywhere in the world. Precious metals perform well in volatile markets and do not correlate with other traditional asset classes. It is easy to invest in gold and silver from retailers and online traders instantly at competitive prices. Why do I include precious metals in my investment portfolio? I like the fact that I can invest a little at a time, and that I can also liquidate quickly if I need to. Plus, precious metals have been an insurance policy to protect against volatile markets and low interest rates for centuries. The long term outlook for gold and silver is strong as demand outstrips supply. Mine production accounted for only 74% of gold demand in 2014 and now that central banks are no longer net sellers of gold, so demand for jewellery manufacturing, other industrial uses and investment is fulfilled with recycled gold. Precious metals perform well in times of economic turbulence and do not correlate with other traditional asset classes such as property, shares, cash and bonds and are therefore an excellent way to diversify your portfolio. Gold has also become more readily accessible, due to the development of a range of products, from physical gold such as coins, bullion bars and pooled allocations to gold backed securities such as ETFs. Investors can include precious metals in their portfolios and unlike currency, it cannot be printed “at will” and therefore protects against inflation and currency devaluation. 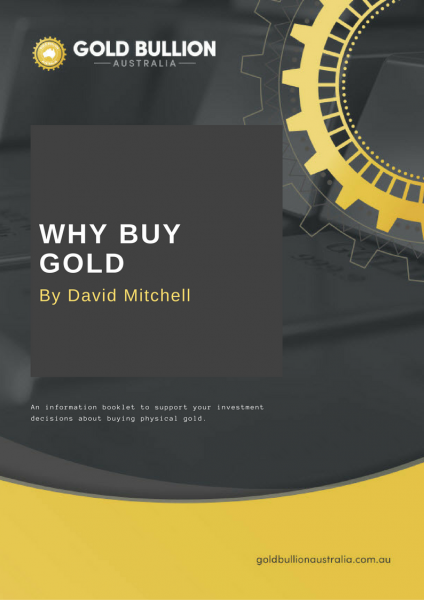 Today it is easy to invest in gold and silver with options depending on your reason for purchasing. You can purchase and sell back to retailers and online traders instantly, based on the international spot price, so adding to or selling down your portfolio is easy. John and Liz have traditionally invested in property and shares; they have a successful business and they have invested wisely over the years. After considerable research, John and Liz decided that investing in gold and silver suited their circumstances. They can sell down at a moment’s notice but also feel confident that their investment will still hold it’s value for future generations. 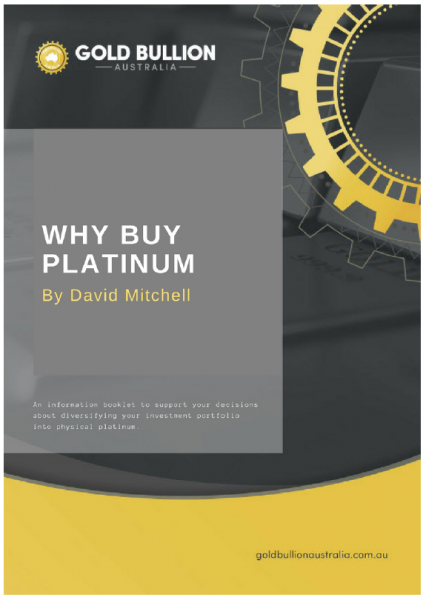 These investor booklets have put together to help guide you in making informed decisions about investing in precious metals and the logic supporting these decisions, tailored not only for the new investors in the field of gold, silver and PGM’s (Platinum Group Metals), but also well-established investors looking for more relevant information in governing their investment decisions. Make a decision today that your future self will thank you for.